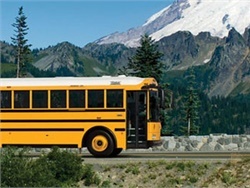 RouteHub can be used to communicate, store, and manage a school district's routing information. 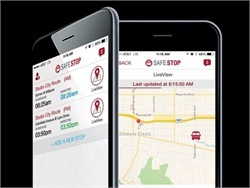 The routing software developer will help Houston ISD deal with a driver shortage with hub locations for drop-offs and pickups, ensuring students only ride on their assigned routes, and creating a two-tiered service pattern. 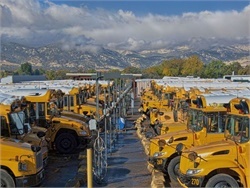 Pupil transportation veterans Scott French, Jim Bergeron, and Barbara Reyes join the logistics consulting company. 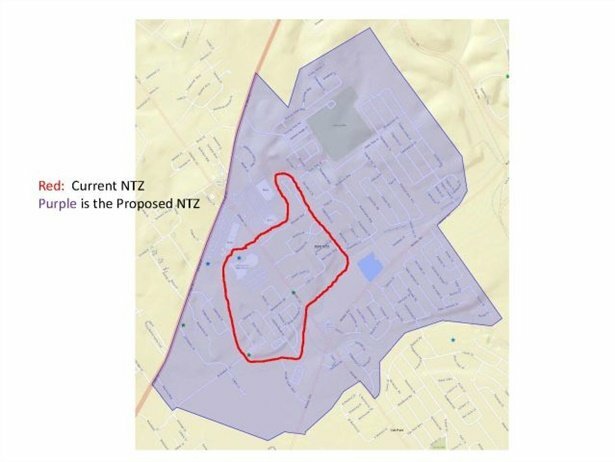 The 2018 Don Carnahan Memorial Grant will provide up to $50,000 worth of Zonar hardware for NSTA members. The dealership’s Oklahoma and Illinois branches undergo training and improvements aimed at enhancing the customer experience. 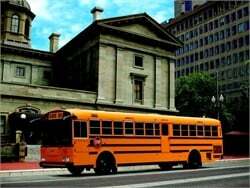 Registered users of the school bus tracking app have increased from 25,000 to 40,000 so far this school year. 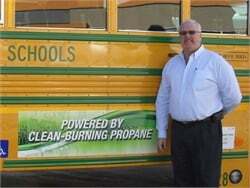 Anderson, a 37-year veteran in pupil transportation, has been recognized for his expertise in school bus fleet maintenance and efficiency practices. Wildfire smoke spurred me to start checking an air quality index. 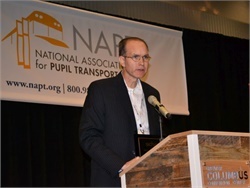 The data-driven experience brought to mind how, more than ever, numbers are readily available to track pupil transportation performance. 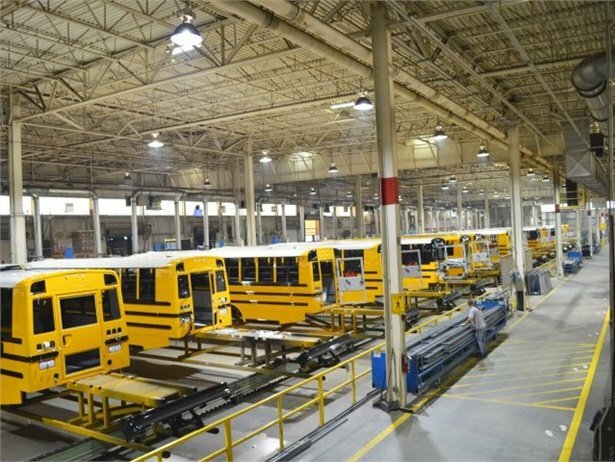 At Atlanta Public Schools, Franklin has led a transportation turnaround that has bolstered bus reliability while boosting staff and public relations. Jack Shaw, executive director of the American Blockchain Council, will discuss the use of technology in student transportation. 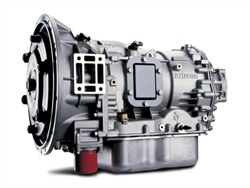 The xFE (extra fuel economy) technology is now available for Allison’s 1000 and 2000 Series transmissions.